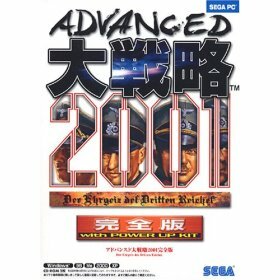 Advanced Daisenryaku 2001 Complete Edition is a strategy game for the PC. This patch is for the full version of the game that you have to buy. It translates the Menus, Country names, General names, Weapon names, and dialog background text. Most Warning messages and Staff hints are translated.